It should have been a banner year. How many people get to be authors? And have an article published in a print magazine? And get to work at a job they love? How many parents see their children and grandchildren living solid lives of faith and hope? This year I had the honor of working with my daughter Grace, who, by the way, is the best office assistant/publicist ever. I had the joy of seeing our youngest son get his own place and grow in a job he loves. I celebrated when our eldest granddaughter was accepted into the college of her choice. I joined my beloved family for a nine-day trip to my favorite Pacific beach and attended my first Hot August Nights car show in my hometown. My precious husband and I celebrated forty-two years of marriage with a two-day trip to the Big Town, where we got our Cabela’s fix and my husband finally bought a buffalo picture. He’s maintained for years that a log home needs a buffalo pic. I maintained otherwise. We finally agreed on one that would nicely grace the upstairs hall at the top of the stairs. At a vintage lamp shop downtown, I bought my first Quoizel Tiffany lamp, something I’d been coveting for several years. The ancient mint and green carpet in our house is giving way to a handsome porcelain slate tile that will hold up better to country living, wheels, and our son’s German Shepherd/cross dog. I’ve been able to share our story and God’s comfort with others through my writing and speaking. My first book, Song in the Night, recently was re-released in e-book form. I’ve met and re-connected with many wonderful people and heard inspiring stories of faith across this country. I even learned how to use Google+ Hangouts to make a video presentation at a virtual caregiving conference, no small feat for a sixty-year-old woman who still struggles with the t.v. remote. Yes, 2014 should have been a great year. In fact, it has been. And for that I’m eternally grateful to my Savior. So why did I lose steam mid-summer? Why did I feel like I was spinning my wheels? 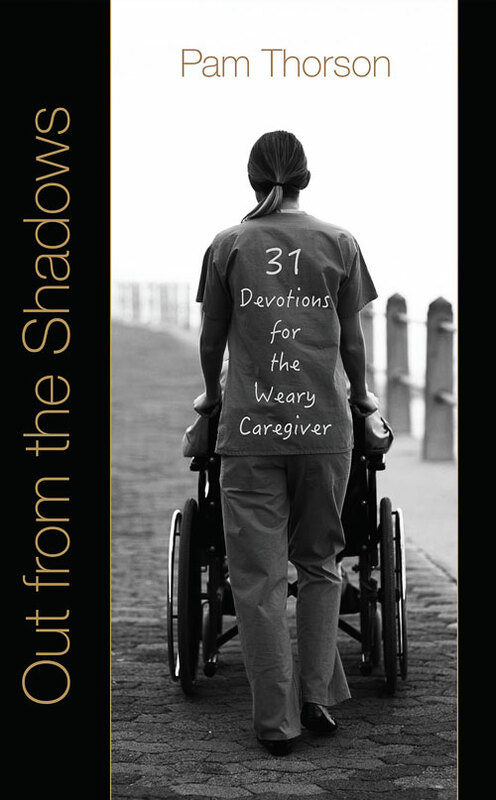 Mostly, I think, it was because in the midst of everything else, I am, first, a caregiver. Everything that I do comes after and along with my caregiving duties. Simple things like a trip to town involve a a lot of work and planning. Every step is hard work. Every victory comes with much warfare. The joys have been interwoven with sorrow. We lost Aaron’s beloved mother in January; my dear uncle in July. Kevin had an infection and sternum injury in May. He received emergency care during our coastal trip and again back at home. My father endured a hard winter of medical struggles. Then I suffered a severe lumbar strain and was completely out of commission for a few weeks. The family had to take up the slack in the daily chores. I never want to be spinning my wheels on this journey. I want to listen carefully to God and only go where He guides. That may not mean a smoother ride. In fact, that may only increase the warfare in my soul and on the home front. The road to Zion is narrow and often filled with detours. I’m thankful to be on this trip, though. My destination is assured; a room in God’s mansion is already reserved for me heaven. It’s just a matter of staying on course, listening for God’s guidance, and remembering to enjoy the view along the way. 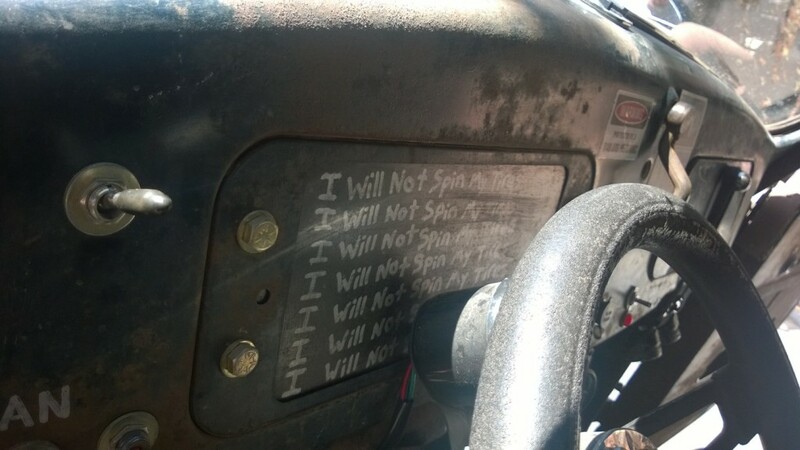 I will not spin my tires. 1 peter 4;12 thru 14 is one of the scriptures that came to mind as I read your post. There are probably many other scriptures that would be appropriate but this one just came to mind. With God it wasn’t as bad as we feared. You are a strong woman whom I love and admire. I love that command to keep on rejoicing. It doesn’t say to keep on working or keep on fighting. Just keep on rejoicing. God will take care of the rest. Thanks, Dad, for the encouragement and example. I love and admire you, too!